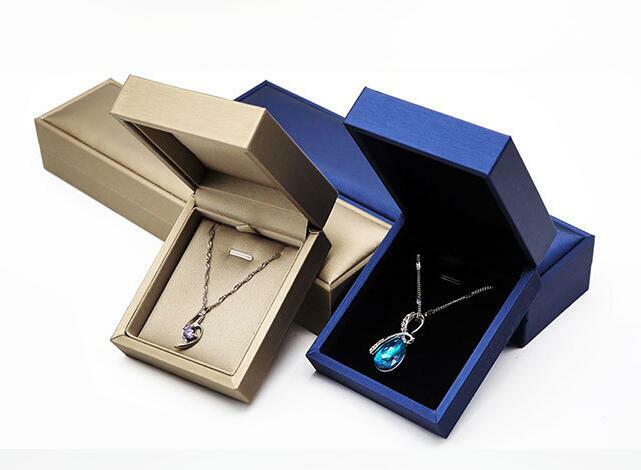 Custom jewelry Gift Boxes provide a unique and special experience to receivers. Gift Box provides elegant and customized packaging. Display these boxes on shelves or deliver it to customers, gift boxes provide an ideal solution for all your needs. If you have a solid jewelry brand identity, use something different as Custom Gift Boxes to show it. It is a great way to put all your branding elements on the front to build a unique identity. 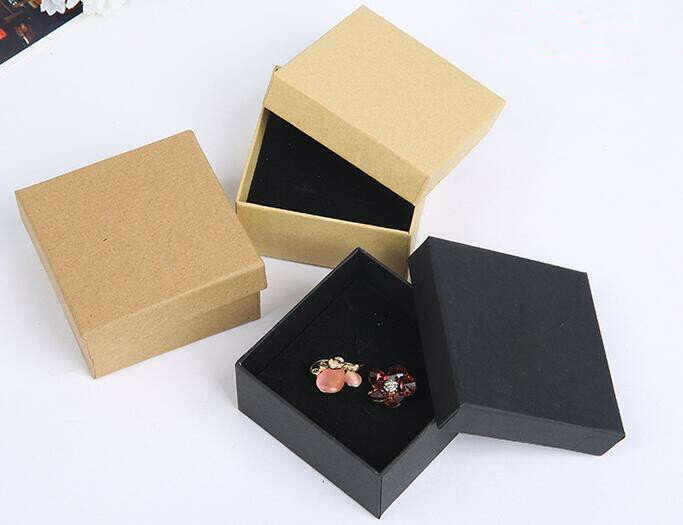 With logo or brand name on these jewelry gift boxes, you can make your jewelry brand`s personality shine. By considering which elements can add an extra touch to your gift boxes, you can make your products easily recognizable and identifiable. With extra or additional packaging (ribbon, personalized notes, and thank you cards) you can make these boxes more appealing to customers. 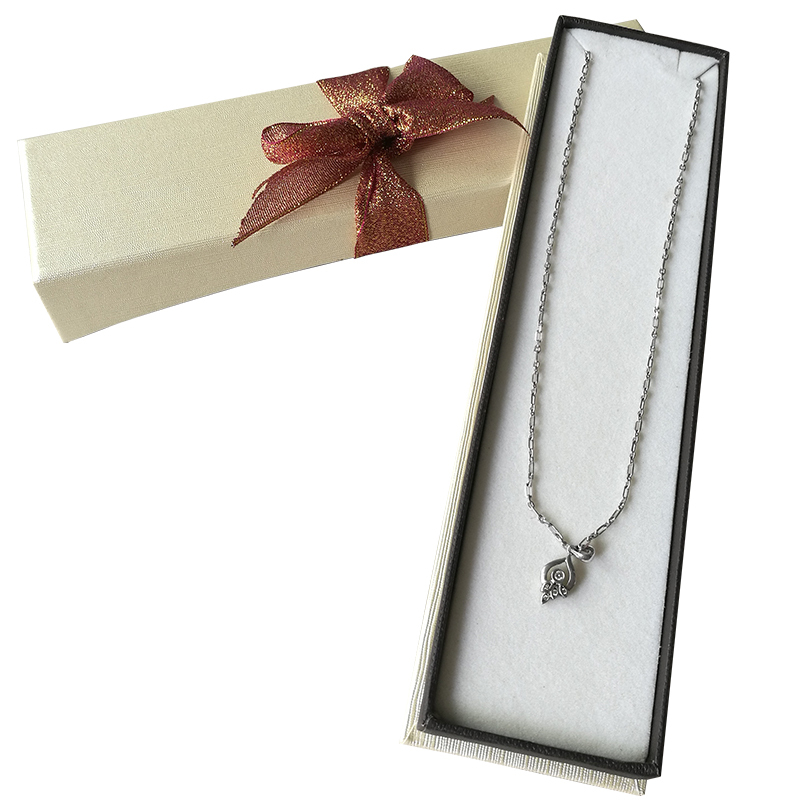 When you deliver jewelry products in gift boxes, it will make a strong impression on customers. Little touches to custom gift boxes can help you to stand out from the competitors. It is one of the best ways to make your unique identity in the crowd. Gift boxes come as the color printed and with custom cuts. By putting little effort you can make these boxes unique and exceptional. You can also use these boxes for promotional events as free giveaways. In this way, customers will remember your brand and it can also increase their loyalty towards your brand.